Secret Chat: Anonymous Messenger - Secret Chat – send & reply to Anonymous messages from your friends and strangers 100% free of charge! Secret Chat – send & reply to Anonymous messages from your friends and strangers 100% free of charge! This app works just like WhatsApp or Viber, but all your messages remain anonymous. That means you can show your feelings to the one you love or share business insides, hiding your real identity. Each time you send a message using Stealthy, your identity is securely hidden. No one will ever find out the real authors of the messages. The messenger works just like WhatsApp or Viber, but all your messages stay confidential and anonymous. We respond fast. Very fast! When you register a personal contact with the Developer of the App is established, so you can ask for any functions you like and we will implement them fast! "The owner of TV Rain was warned of inspection through stealthy messenger." "The functions of messenger are close to WhatsApp and Telegram, but all the messages are sent anonymously." "Authors of messages remain anonymous as their trace is lost after sending the messages." Show what’s hidden deep inside. 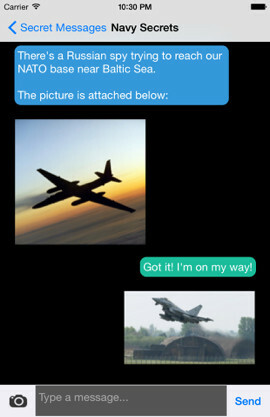 While “Stealthy: Secret Messenger” is gaining popularity, we see how the world changes. People become more honest: they show their real feelings to each other and help their friends to see the real truth about what’s happening around. Your boss treats you badly? Your friend’s wife betrays her husband? 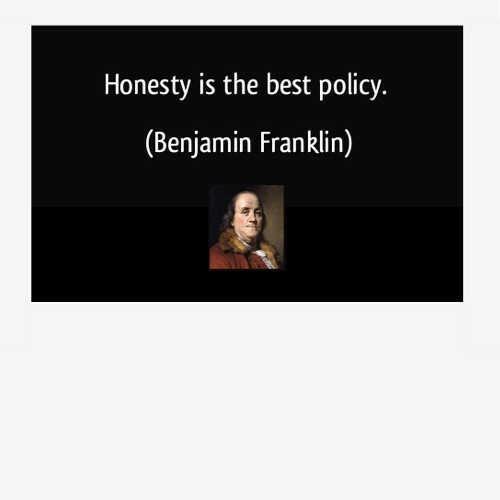 Tell your friends the truth through Stealthy: it is absolutely secure and anonymous. Probably you will even save someone’s life. Receive the latest updates of Stealthy Messenger!